Today is a holiday. Did you forget it? Maybe you didn’t even know, but it is worthy of note. And if you really understand it, it’s worthy of celebration. This is the first year that this holiday has been officially recognized by the UN. What is it? 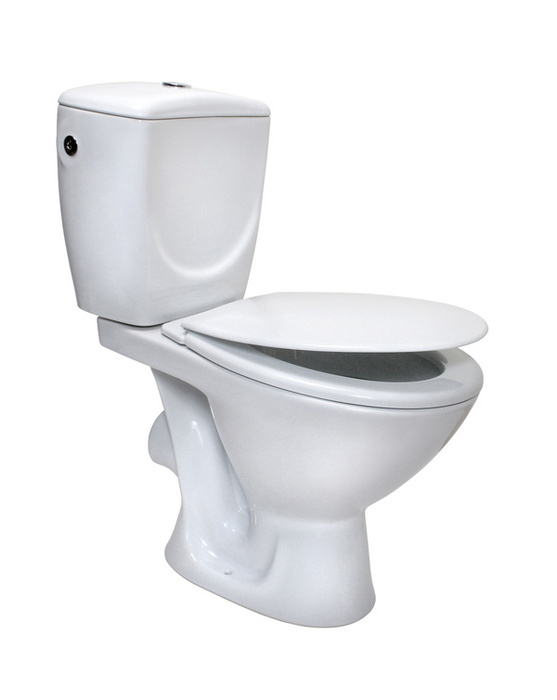 Today is World Toilet Day. I nearly forgot about it until my friends at the Water Center at the University of Oklahoma reminded me about it and helped me remember why it is so important. If you know me, you know that I’m always looking for ways to help children in poverty. Did you know that a child dies every minute for lack of a toilet? Bill Gates has seen the importance of this so much that he is offering a huge sum of money for anyone who can come up with a better toilet. Millions of people around the world don’t have adequate sanitation. Therefore they get all kinds of diseases. Thousands of young children die every day from the germs spread through human waste that causes diarrheal disease. Women and girls around the world lose their dignity and suffer abuse and attacks simply because they don’t have a private toilet. Shouldn’t everyone have access to a toilet? But one in three people in this world don’t. It’s also a matter of economics when it comes to sanitation. For every dollar spent on sanitation there is a four dollar return. A good toilet can bring better health. There are fewer sick days for workers. More children can attend school regularly. So as you go today, be thankful. And when you are there, try to think of a way to help others get this same blessing.